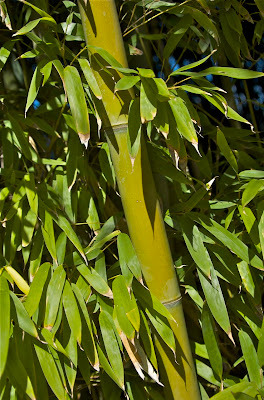 Today I am sharing some photos of bamboo from the Japanese Garden. Enjoy! I hope you enjoyed the bamboo. Tomorrow I will share some cool photos of water. 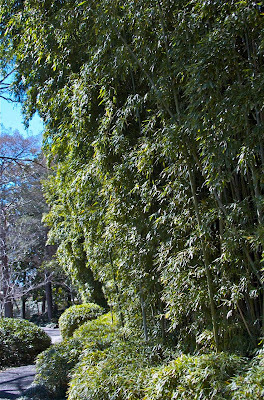 I always enjoy bamboo and would love nothing more than trek through a bamboo forest. 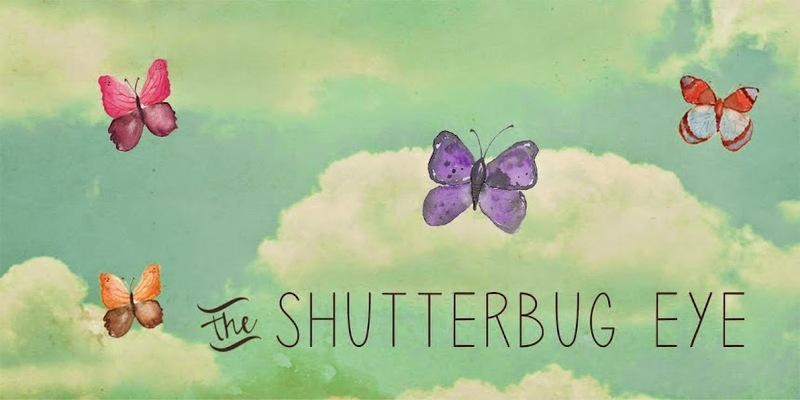 Wonderful shots.